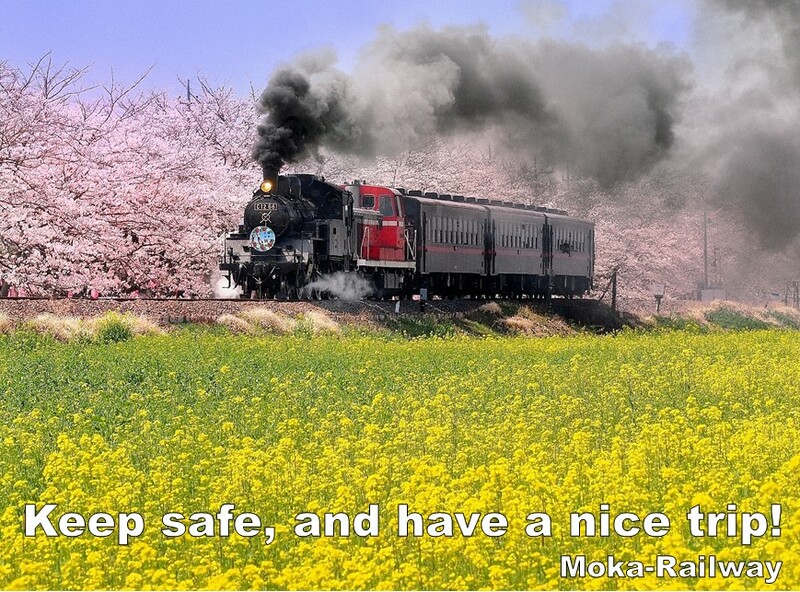 Thank you for coming to Japan and Moka-Railway! 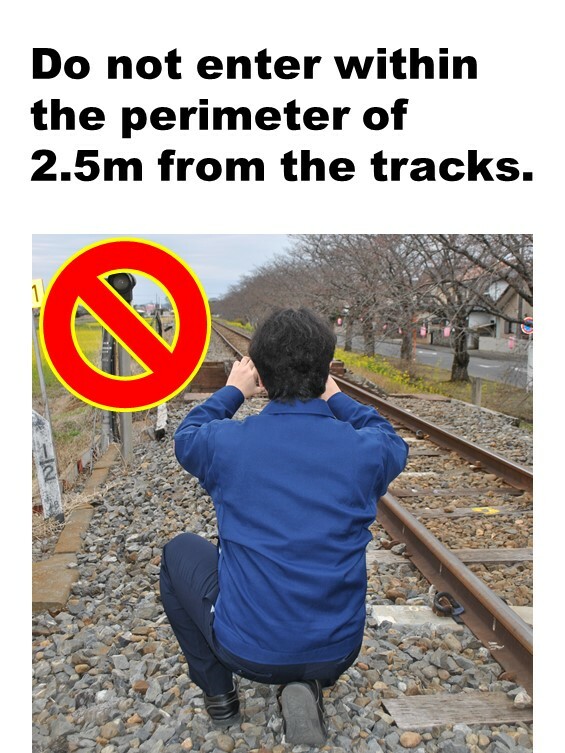 Every year, many tourists take photos in some prohibited areas, such as shooting pictures inside the tracks. 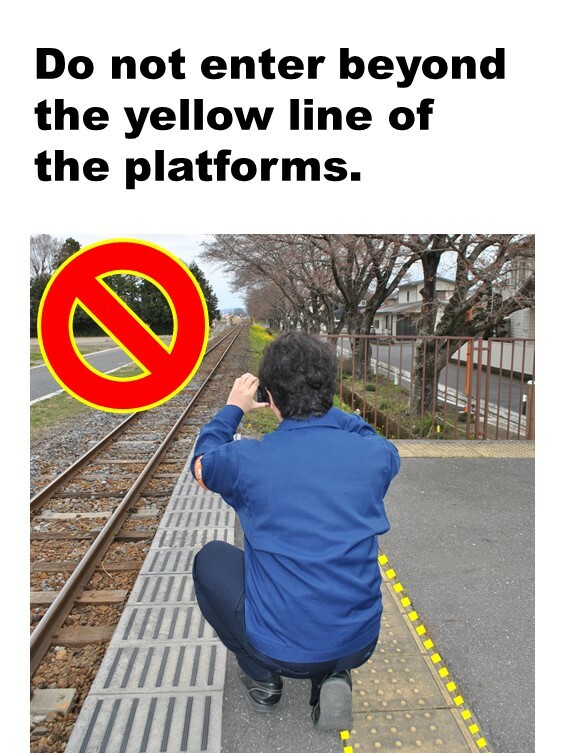 Please do not do such a dangerous act. 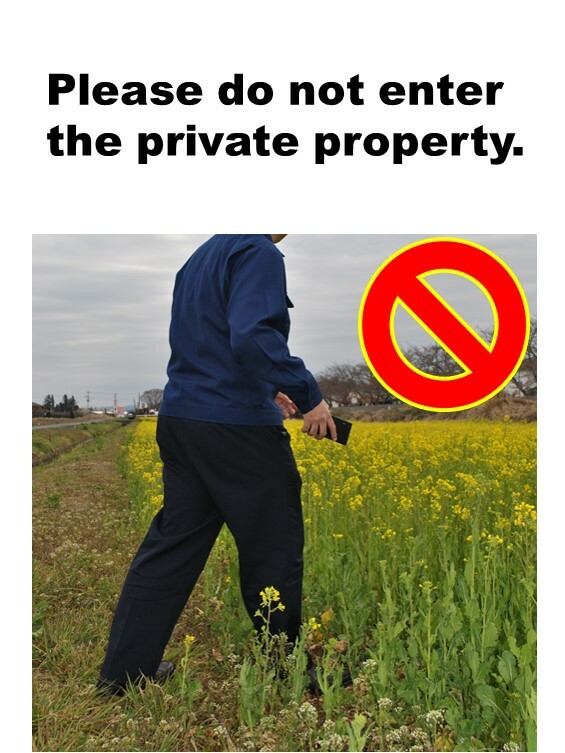 Keep safe, and have a nice trip!